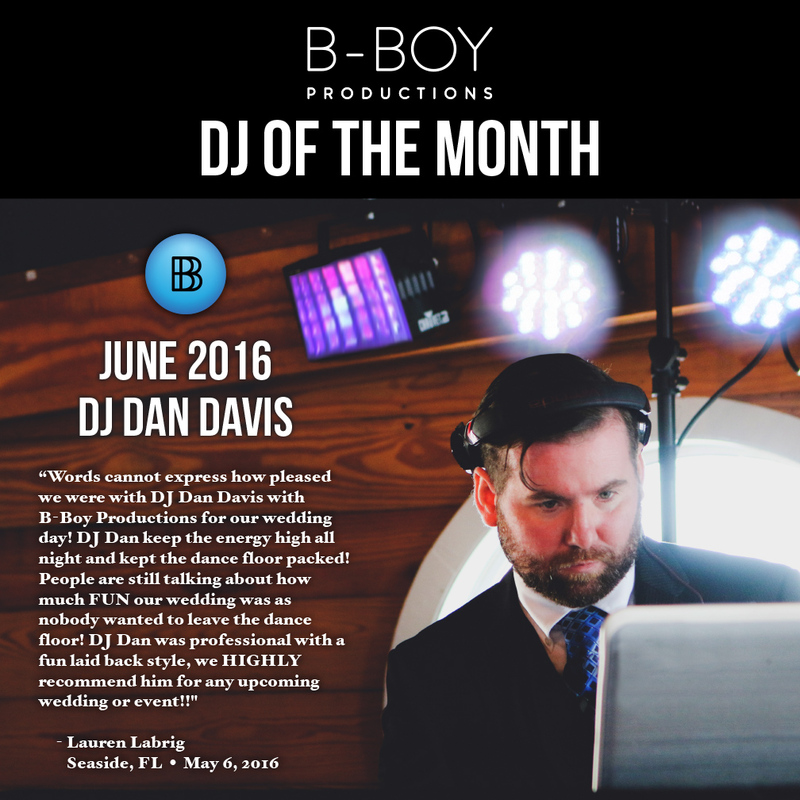 With musical knowledge and tastes so wide one might think he suffers from multiple personality disorder, it’s easy to see why DJ Dan Davis is such an in-demand choice. After a lifetime of being completely fascinated and inundated in music, transitioning from a music performance and production background to the DJ world seemed only natural to him. With razor sharp wit and a disarming personality, being in the MC spotlight isn’t just easy to him, it’s an absolute joy! 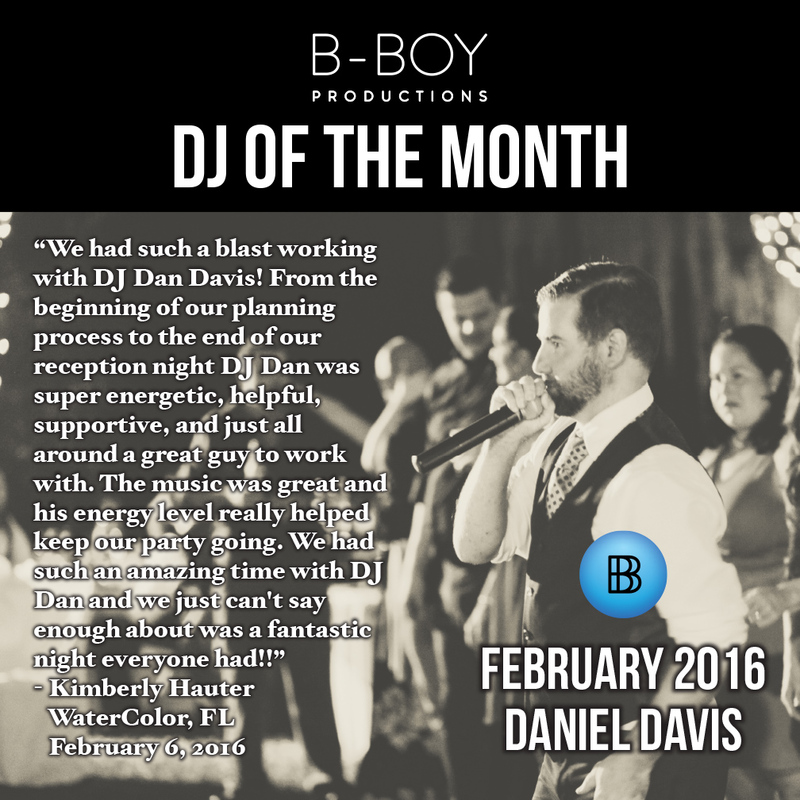 Always on the lookout to add the latest tracks and old favorites into his repertoire, DJ Dan understands how important the soundtrack to your life is, and stands forever eager to help you throw the party of your life! Pre-Event Ritual? Redbull. Crazy punk and electronic music. Gotta get hype! Social Media Platform of Choice? Facebook. Dan’s Go-To Party Tracks? Jump Around by House of Pain, My House by Flo Rida, Work From Home by Fifth Harmony, Can’t Stop The Feeling by Justin Timberlake. 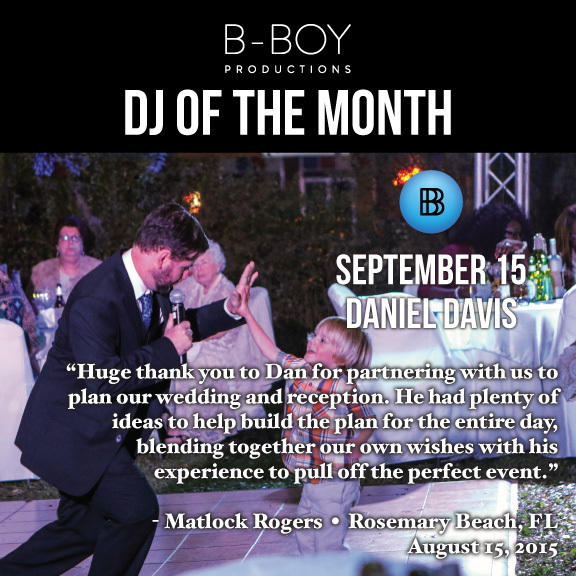 “I was fortunate to have Dan Davis of B-Boy Productions as the DJ for my wedding at the Emerald Grande on August 12, 2017. I had a difficult time choosing a DJ initially as there are so many options out there; however, I chose the best one for my wedding – without a doubt!!! I knew things were going to go well when we had our first conference call. I had filled out all of the paperwork, but I still had a TON of questions. He answered every question thoroughly and professionally. 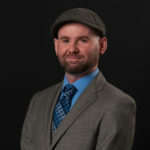 He was able to provide multiple options for every scenario available and also provide his professional opinion on the various options. He provided a thorough timeline and communicated with my photographer, my wedding coordinator, and the event manager at the hotel. He was even available to answer questions as they came up via email…even when they weren’t even related to DJ services. The day of the wedding, he was prompt. I was confident in his preparedness that I didn’t worry about him. He even passed by my husband and I as we were taking pictures with the photographer and offered to grab us a bite to eat! My musician backed out last minute, and Dan quickly stepped in to run my music via an iPod. I was initially worried that this would create a choppy feel; however, he faded that music like a pro! (I was listening for it! :)) The ceremony sound kit is worth the money! The sound system worked great for the Captain’s Deck. I asked him to manage the “prelude music” prior to the ceremony as guests were being seated, and although I didn’t actually hear it, I have had two friends ask me what was played so that they can try to copycat for their weddings. He helped me choose the theme for this, and then ran with it. Apparently he did a great job choosing! For the reception in the Harborview Room, he ran the show. He confirmed the order of the wedding party. He was charming and funny on the microphone when the pirate ship came by and caused interference on the sound system. He kept things on time and organized and made sure everyone giving speeches, etc. was comfortable. He even helped direct people to sign my guestbook!! We had one issue where he shortened a song too early, but he agreed to work my favorite part of the song back in at a later date. Every song I requested was played, and even though some of them were pretty diverse, he made them all fit together. My parents talked the next day about how good the DJ was about getting people involved and teaching everyone how to do the various moves (Wobble, Cupid Shuffle, etc.). They said they didn’t know what he was playing near the end of the night (ha! ), but everyone was having a blast so they knew he was doing a great job. We thought our DJ (Dan Davis) did an amazing job at my daughter’s wedding reception. Arrived on time, stayed late and kept everyone dancing and having a lot of fun. They were very easy to work with and professional. I highly recommend this company for any event you are planning.